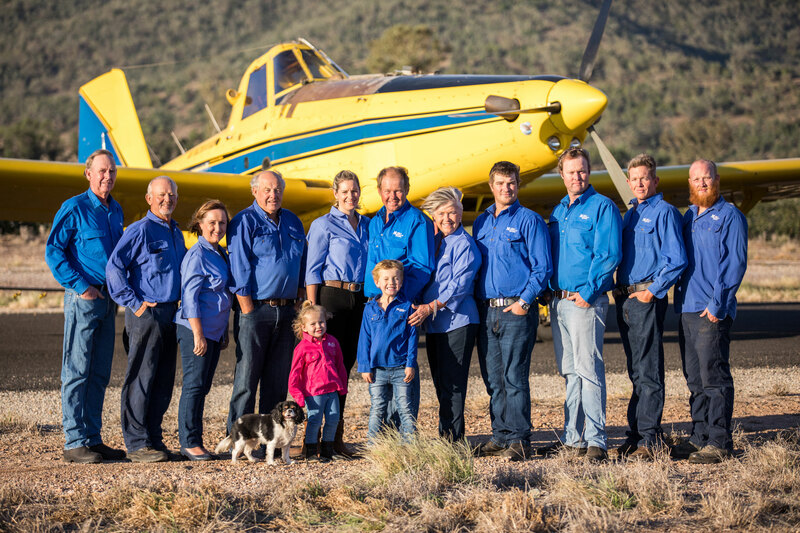 Middlebrook Air Operations are a A.A.A.A Accredited Operator who provide a professional and precise aerial application across the northwest slopes and plains of the Gunnedah district and used widely throughout New South Wales.  Middlebrook Air Operations has been successfully operating since the late 70’s founded by Peter Middlebrook. Jonathan Middlebrook (Jono) son of Peter and Judy, who is now the owner and director of the business and is very passionate and committed to continuing the highest levels of service. We are extremely proud to be associated with our clients and look forward to continuing our services throughout the region.